Cooler weather has begun its gentle creep, bringing along with it changing leaves and ever-changing fall fashion. Fall 2016 fashion trends play with a variety of themes from royal sparkle to futuristic utilitarianism and everything in between. Even the color choices run the spectrum from pastels to jewel tones to warm burnt shades. 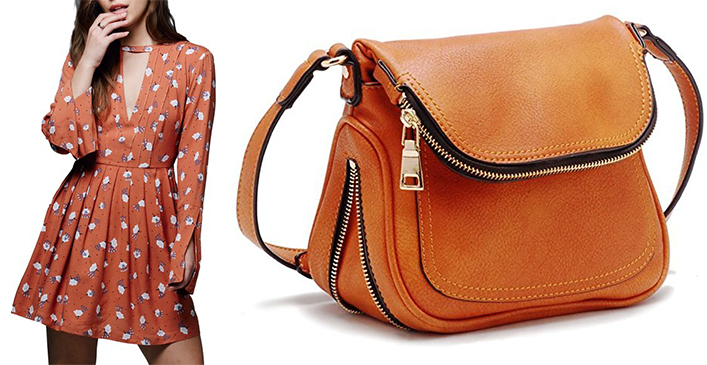 Here are a few of the biggest trends of the fall season arriving shortly from the runway to a store near you. The pumpkin spice craze isn’t just reserved for food and beverages anymore. Baja East incorporated the burnt orange, pumpkin spice color into many of their designs as did Tibi, Trussardi and Banana Republic. Pumpkin spice has even found its way into salons this year, showing up as a coppery, orange hair color with auburn highlights. Normally, shiny and sparkly materials are reserved for the winter months, but it looks like Christmas has come early this year. 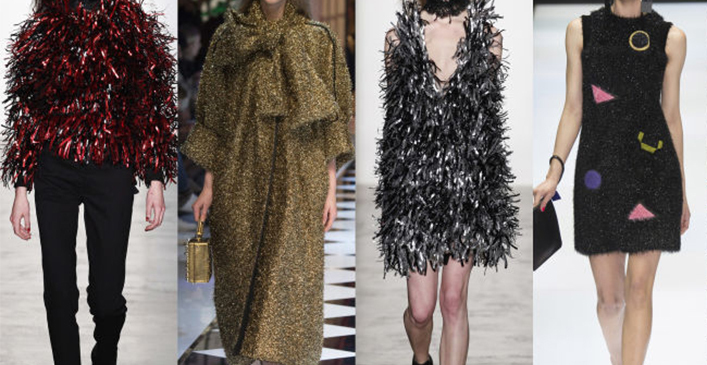 Tinsel-like fabrics and detailing rocked the runway for fall this year. Dolce & Gabbana took a Disney-inspired direction with their fairy tale gowns, while Adam Selman went more cocktail chic. Bold furs aren’t just reserved for edgy, avant-garde designers anymore. Even preppier lines like Marc Jacobs and J.Crew are embracing big, furry coats and cross body fur stoles. 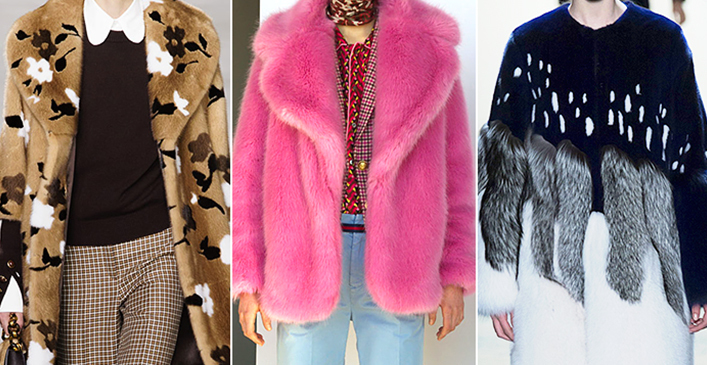 From solid colors, to stripes, florals and other patterns, large fur pieces are trendy in a big way this year. Should You Take Your Kids to KidZania?